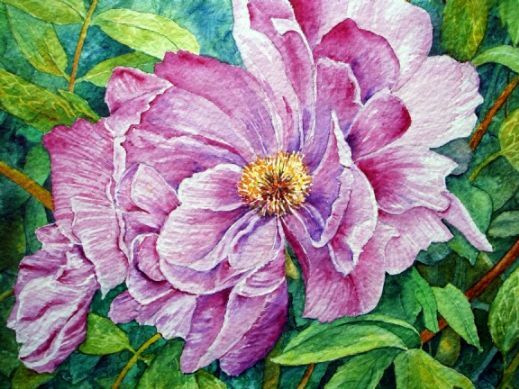 Joan has always drawn and stitched since Childhood. 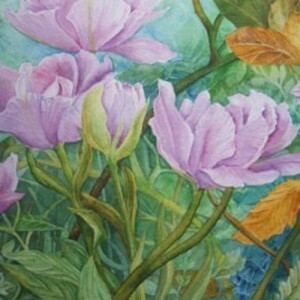 Her interest in Watercolour started after gaining a UEI in fine art and design in 1982. 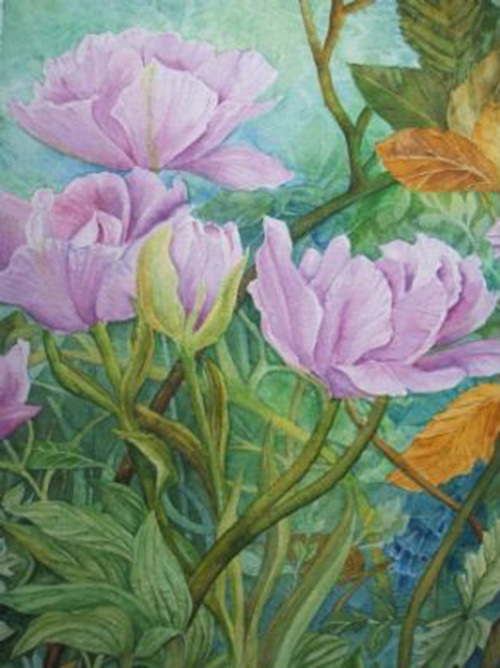 Experimenting with colour has always been her main interest. 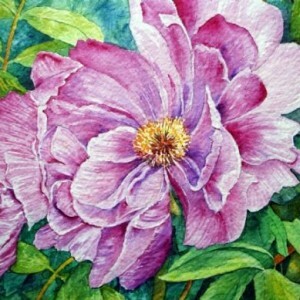 Most of her watercolours are influenced by her garden and her sketchbooks are where her work developes. 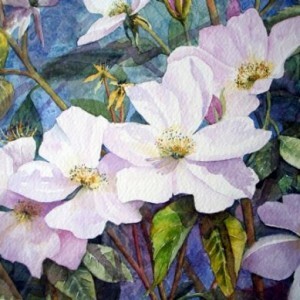 She is also a textile artist and is a member of the Midland Textile Forum. 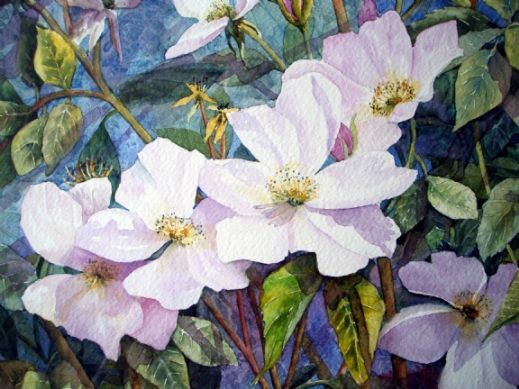 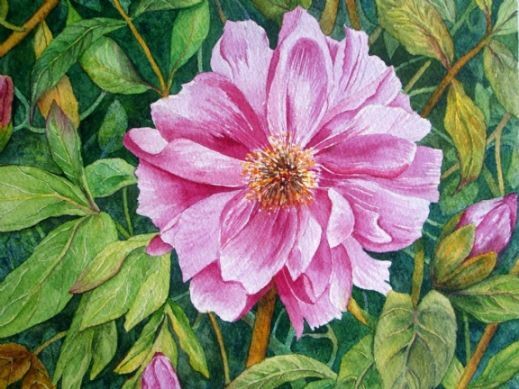 She has been a member of The Birmingham Watercolour Society since 1999 and is also a member of the Dudley Society of Artists. 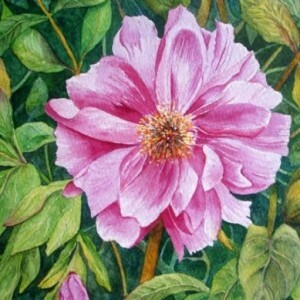 She was elected as an Associate of the Royal Birmingham Society of Artists in 2008.